synopsis (EN) Up to 4 players can hit the links on over 25 larger-than-life, theme park style holes. 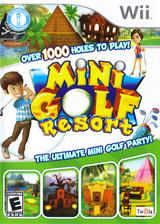 If you’re ready to journey back to Medieval times, shoot out in the Wild West and walk the plank in Pirate’s Delight - all for the sake of sinking a putt - then welcome to Carnival Games MiniGolf! 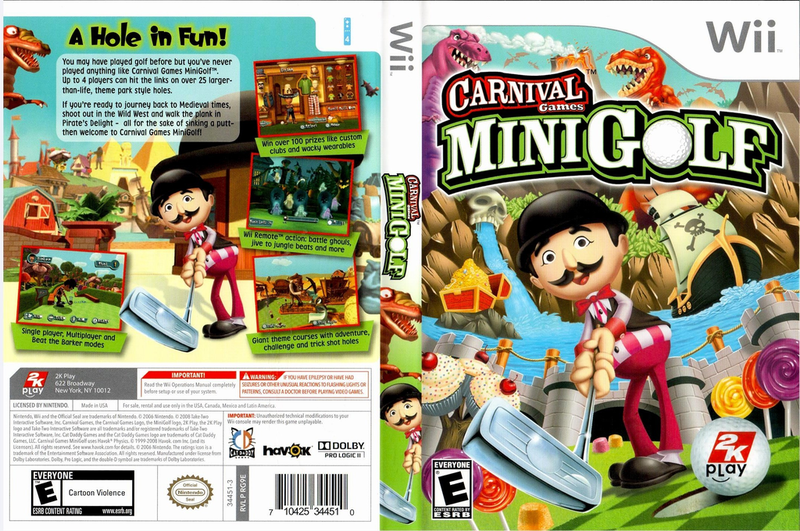 synopsis (ES) Carnival Games: Mini-Golf combina toda la diversión que podemos imaginar dentro de un campo de mini-golf junto a juegos llenos de acción que podremos disfrutar con las posibilidades que sólo el mando de Wii puede ofrecernos.